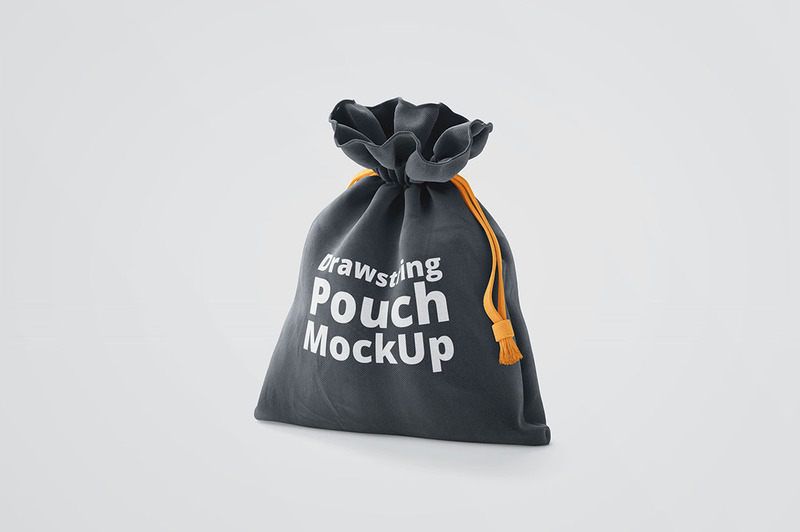 Drawstring Pouch - Free Mockup - Dealjumbo.com — Discounted design bundles with extended license! 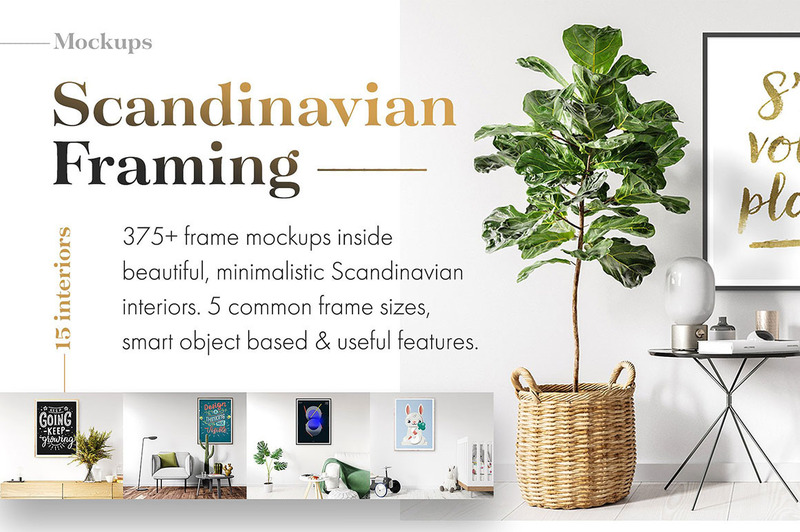 Drawstring Pouch - Free Mockup - Dealjumbo.com — Discounted design bundles with extended license! Please note: Mock-up is working only from Photoshop CC 2015!